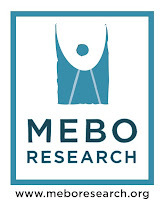 Webinar : Mebo Clinical Trials..
Speaker : Irene Gabashvili, Director of MEBO Research. Video then live Q&A session. Irene Gabashvili will TODAY talk about the RESULTS of the 2 MEBO Clinical Trials. 1st trial was the Biolab Volunteer study around 2011. 2nd trial was the recent Wishart Lab Profile Screen study. Irene will show a video on her youtube channel and afterwards have a LIVE Q&A session. Irene has been a long-time friend of MEBO (7+ years) and has kindly offered her help to MEBO in overseeing studies. 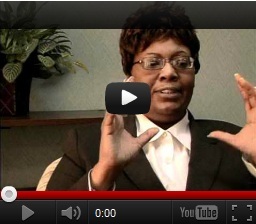 Auremetrix is her own company. She is based in San Francisco.